This Giving Tuesday, we’d like to share a story about NuttZo/Project Left Behind, Sprouts Farmers Market and how things have a way of coming full circle. Sprouts Farmers Market neighborhood grocery store is a company we hold dear as part of the NuttZo/Project Left Behind origin story. When our founder Danielle launched NuttZo, a Sprouts store in San Diego was the first to stock it. Sprouts, known for its natural and organic foods, was the perfect sales venue for Danielle’s all-natural nut and seed butter. Fast-forward 8 years: Gisela, an employee of a Southern Californian Sprouts store picks up a jar of NuttZo. 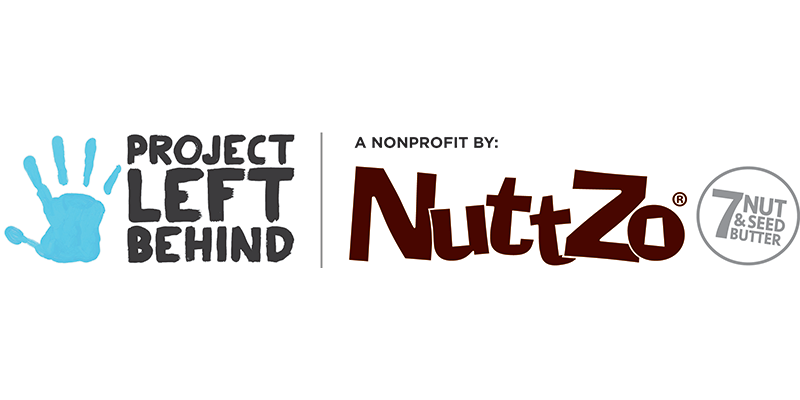 A health-conscious eater, Gisela read the NuttZo label from top to bottom and learned of NuttZo’s nonprofit partner, Project Left Behind. Soon, NuttZo became a staple in Gisela’s diet and Project Left Behind became an organization close to her heart! 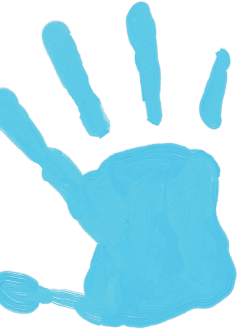 Gisela is a longtime supporter of the children who Project Left Behind lift up, especially the children living in an orphanage in Kathmandu, Nepal. Monthly, Sprouts honors an employee who they feel embodies what it means to be a “Healthy Living Hero,” and makes a $2,500 to a nonprofit of the hero’s choice. We are thrilled to share that Gisela is a Healthy Living Hero and she picked Project Left Behind to receive her prize! We know there are a lot of worthy causes in the world, and are honored and humbled that she picked us. It is heartening to see our relationship with Sprouts go beyond NuttZo product sales and grow to include supporting our mission of helping orphaned and neglected children around the world. Their generosity will make a big impact in a many young lives, and serves as a reminder that ANYONE can make a huge difference in the lives of others.. Thank you, Gisela, for choosing us. And thank you to Sprouts Farmers Market for offering this program to your employees and encouraging other businesses and individuals alike to give back.